When we lived in Gurgaon, there was hardly any month when we will not take a road trip. You drive in any direction from Delhi on one of the excellent highways that sprout out of Delhi. If not a long trip I would go to Sultanpur Bird Sanctuary with kids for bird watching. 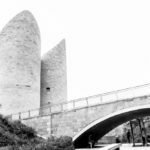 But when we moved to the city of Nizams due to job change I was discouraged by doomsayers that there is nothing to go from Hyderabad except for the stone hinges around the city. Needless to say we were highly disappointed. But as they say have wheels will drive. In this age of Google how can one remain in dark about places to travel? Once we were settled in the city I bought a new car. You can read about the same here in my other blog, that I write about my money and life related experiences. Now I was itching to take the car to places, soon I started to build a circle here in Hyderabad and made a lot of great friends in the office as well as through online communities like GHAC. One of my friends AK suggested that we go to Nanded in Maharashtra the final resting pace of Guru Gobind Singh Jee the tenth guru of Sikhs. 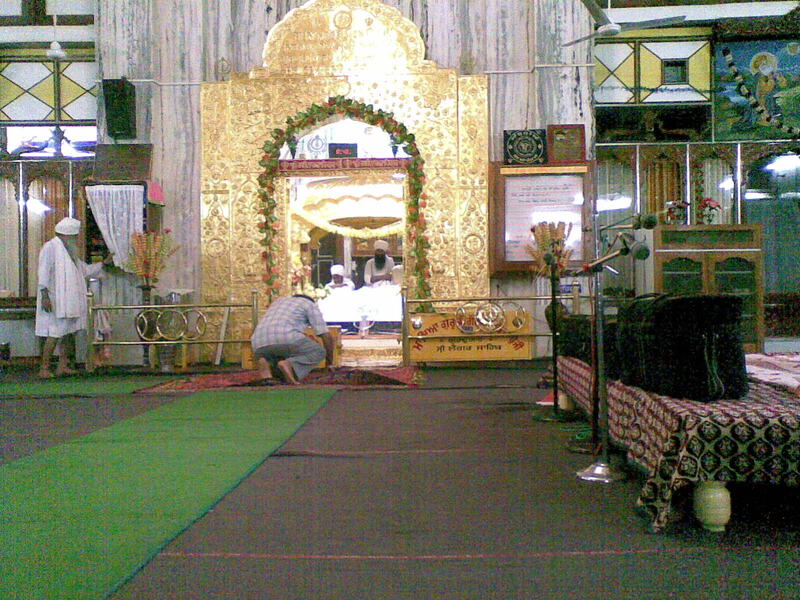 The Gurudwara in Nanded is called Hazūr Sāhib and is one of the 5 takhts ( seat) of Sikh religion. I was amazed to know that Guru Gobind Singh Jee had meditated and lived in Nanded in Maharashtra during his final days on earth, which is hundreds of miles away from Punjab. 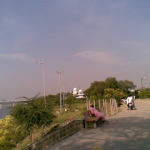 So we decided to go to Nanded which is about 270 Kilometers from Hyderabad depending on the route you take. 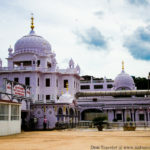 We also decided to take the return journey Via Bidar where the gurudwara Nanak Jheera is located and still has a spring of freshwater that started when the first guru struck the hill to get water for people of Bidar who were suffering from acute water shortage. We made online bookings to stay at the NRI Complex Nanded, for a princely sum of Rs 300 for AC room with attached bath. We printed the map with help of Google maps and also added to our phones. It was decided that AK and his wife will come to our place at 6 in morning and then we will go together in my car. I asked AK to call me before he left from his home so that we will be ready by the time he reaches our place. But AK has a mind of his own which can not think or listen beyond food so in the morning while gulping down Aloo paratha at his home he conveniently forgot to call us, and we conveniently forgot to get up. We got up when my phone started ringing in the morning and I realized AK and his wife have arrived at the gate of our building. We were still in our pajamas and the kids were still sleeping. While gulping down a sandwich with some hot tea it dawned to me that AK has not fulfilled his commitment to call me before leaving from his home. This along with the sandwiched refueled my energies and it was my turn to start attacking him on being forgetful and not calling me before leaving, thus actually he was the culprit for delay and not me. Our poor wives were watching in horror and wondering if this is the trailer of the things to come for next two days. More of that in the next post. Here is a Google Map on How to reach Nanded from Hyderabad. Thanks for reading do leave a comment and like the Facebook page of Desi Traveler.